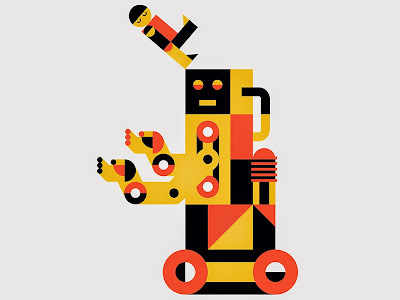 Great article in the June 2014 Wired Magazine by Emily Anthes on our relationship with robots, artificial intelligence, and machines in general. In Trusting Our Robots, Anthes explores the major challenge of building trust with robots and some of the ways this can be done...primarily by building systems into robots that share information about how and why they might fail in their tasks. Interesting...seems all that scifi was right, hard-wiring human imperfections, such as the ability to express self-doubt, may be a good thing after all.